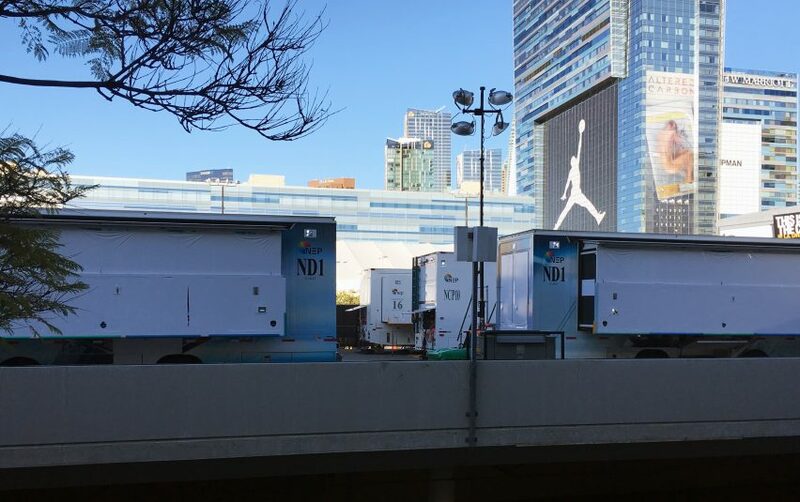 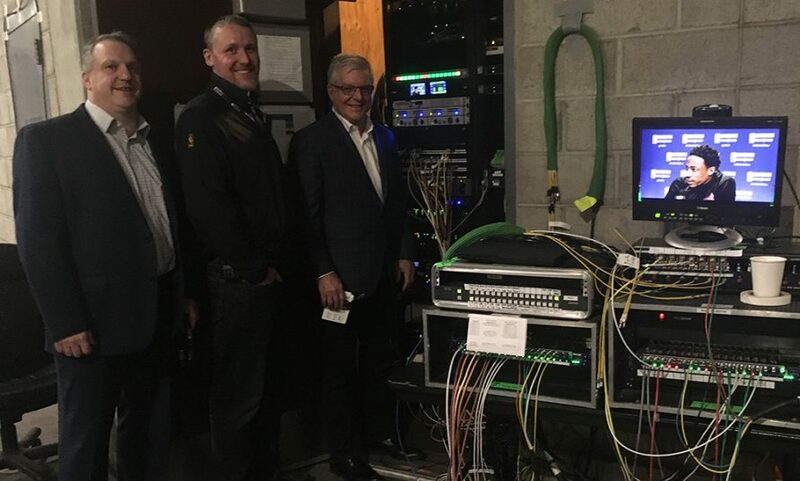 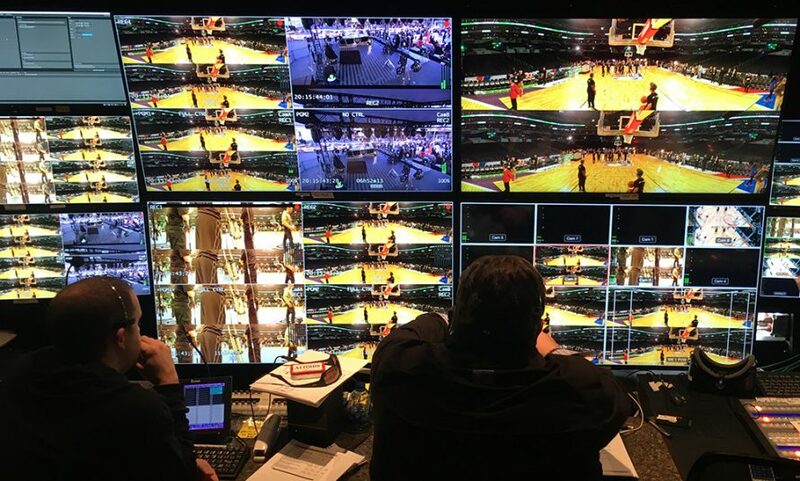 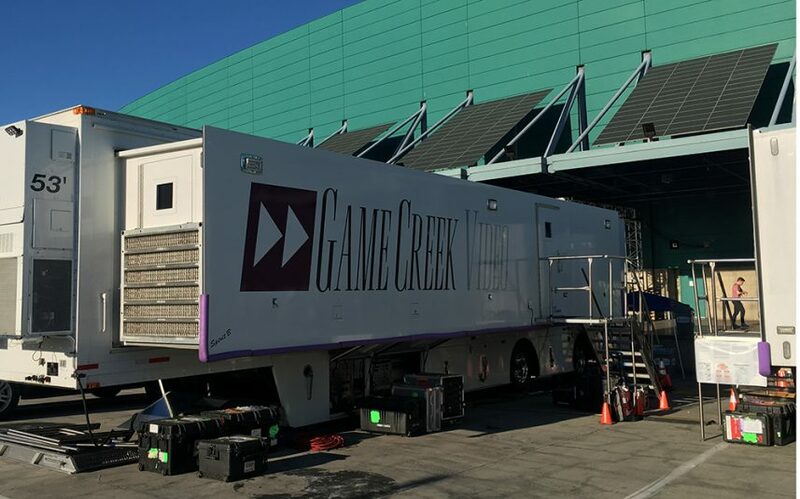 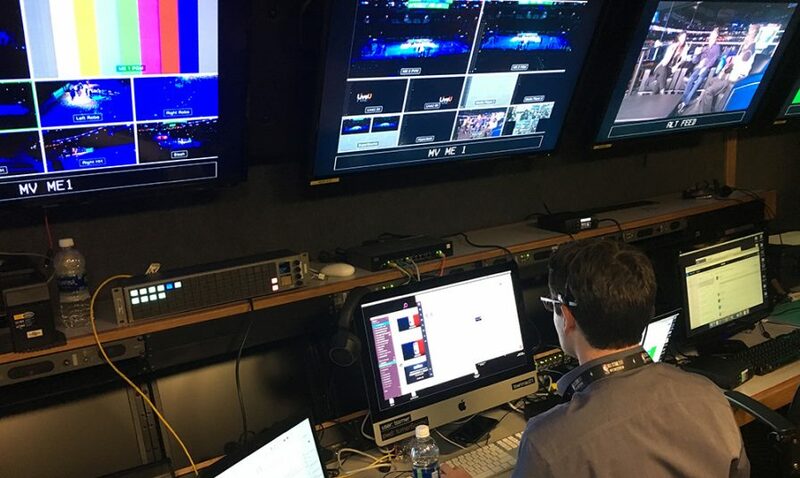 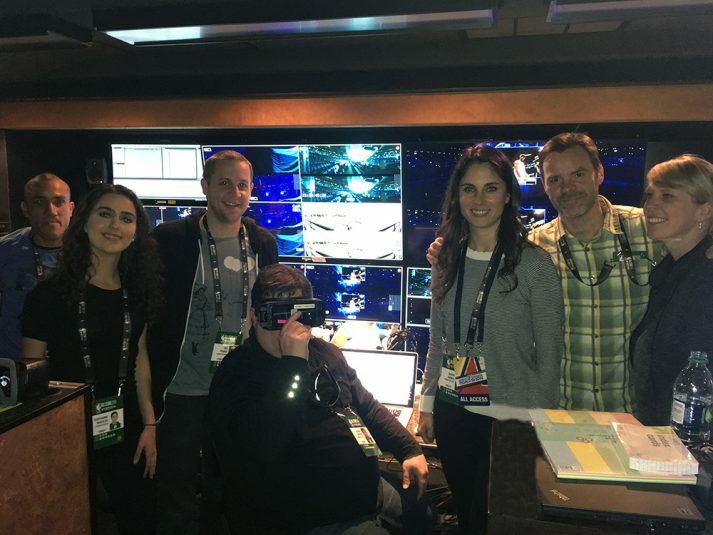 The 2018 edition of NBA All-Star Weekend once again served as a launch pad for next-gen technology and production workflows. 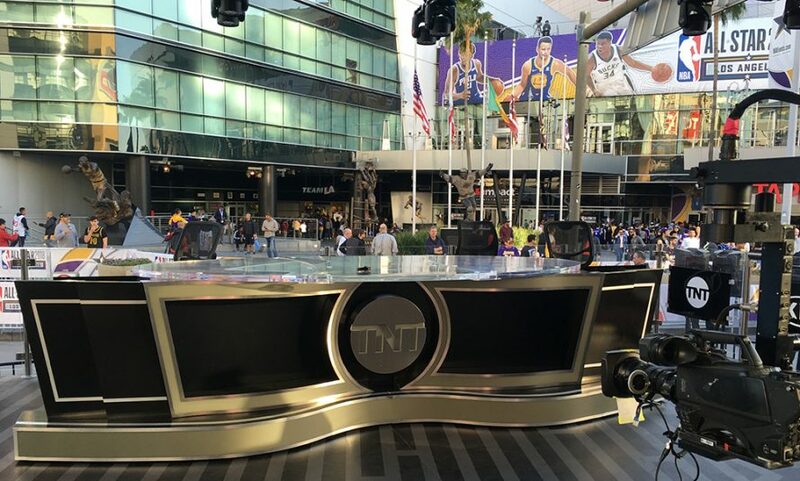 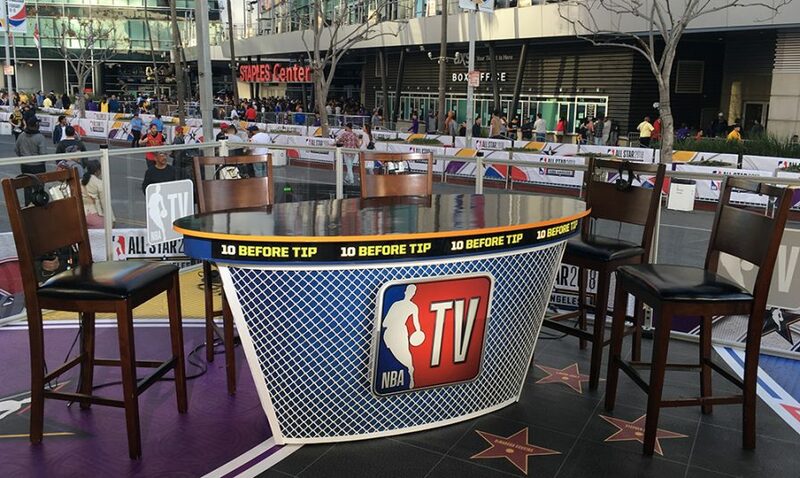 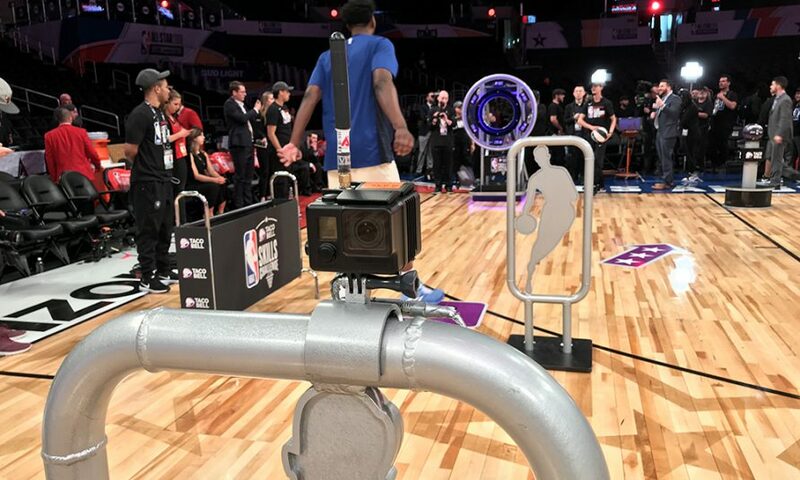 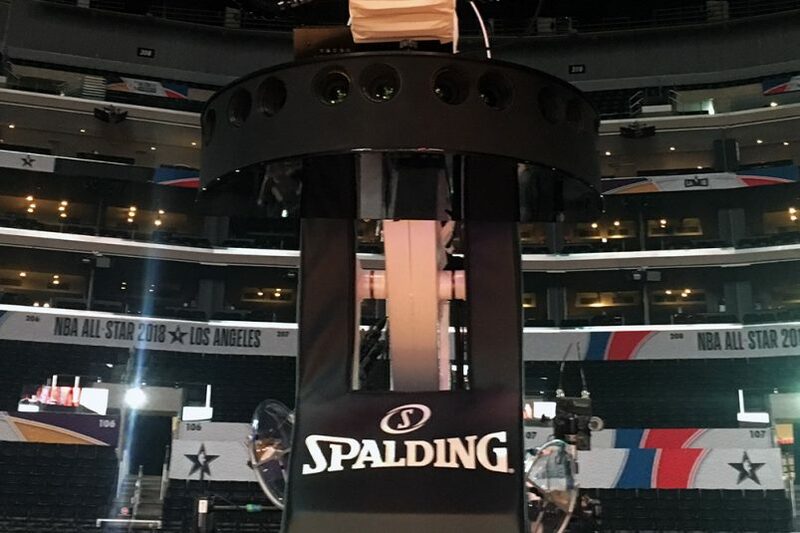 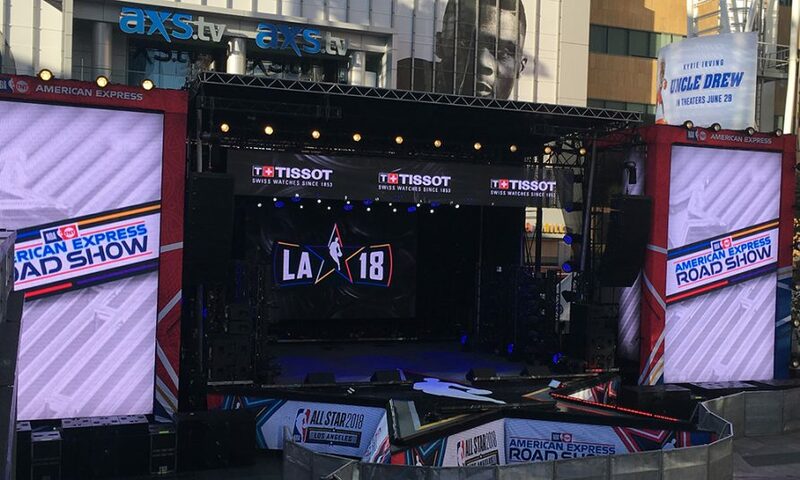 As usual, Turner Sports had a big bag of tech toys on hand at Staples Center in downtown Los Angeles, including an RF pylon cam on NBA All-Star Saturday Night’s Skills Challenge and shot-tracking technology for the Three-Point Contest. 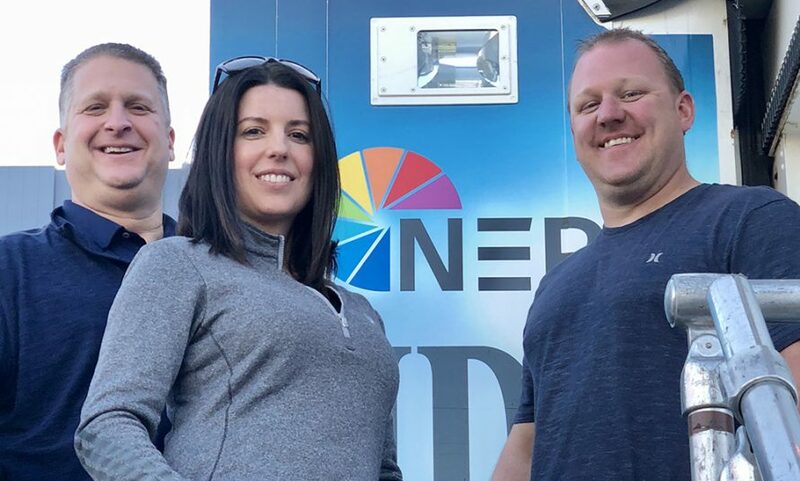 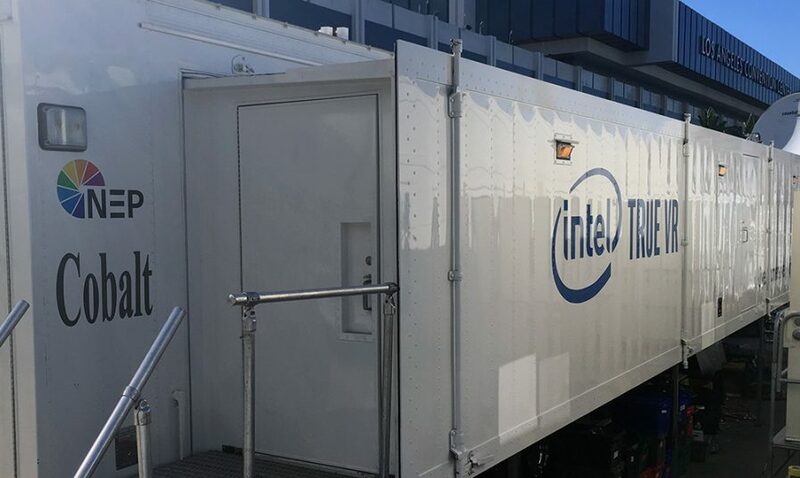 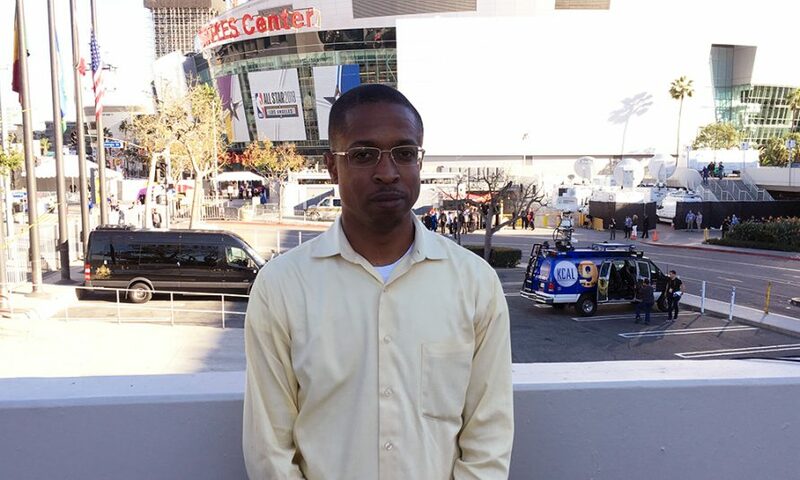 In addition, Turner engineered an even more intricate ecosystem inside its already massive truck compound to serve TNT, NBA TV, and its growing social media efforts, as well virtual-reality coverage in partnership with Intel. 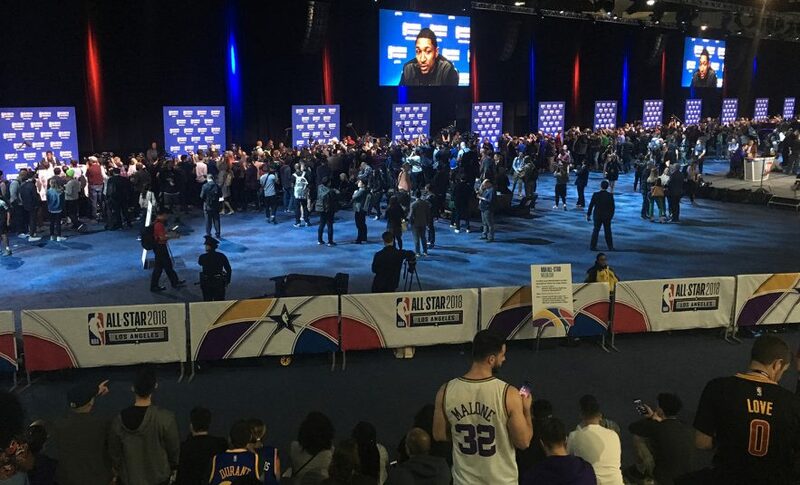 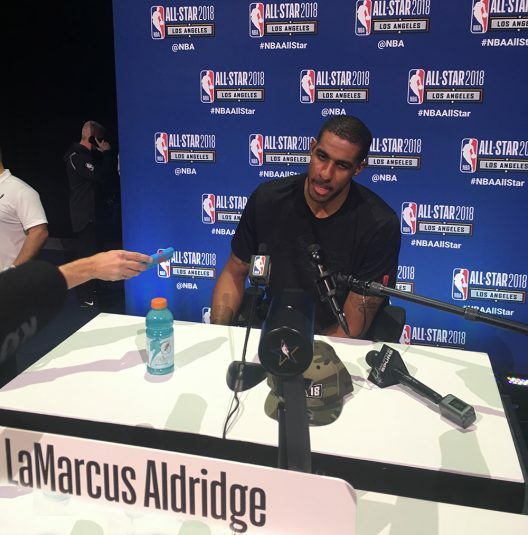 Meanwhile, Saturday’s NBA All-Star Media Day became a global event, as NBA Entertainment streamed 16 separate feeds to social media outlets and created a new syndication site for media worldwide. 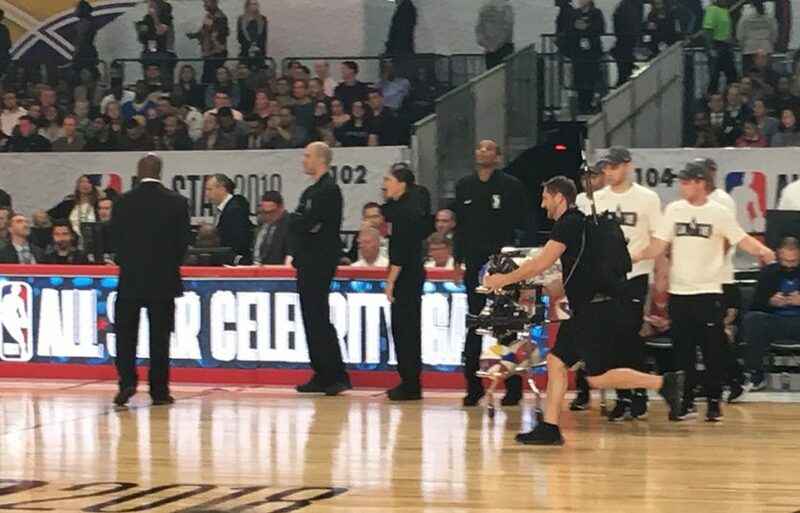 And don’t forget about ESPN’s always-fun coverage of the NBA All-Star Celebrity Game on Friday. 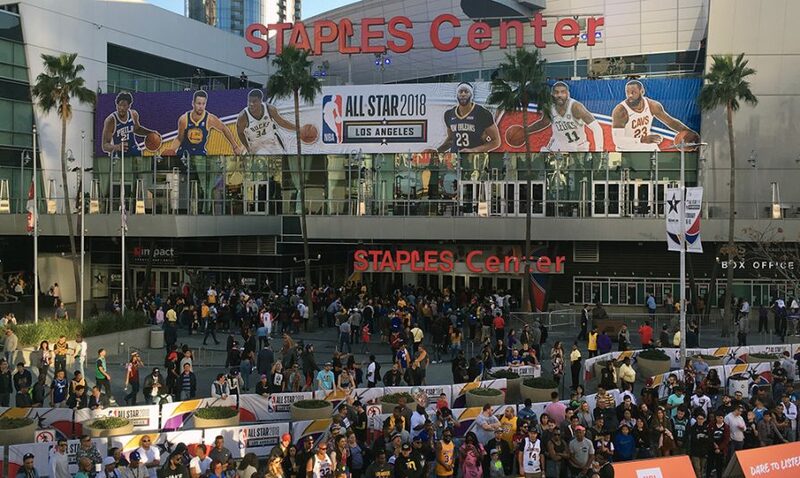 Check out some of the highlights from the action packed weekend in this SVG On the Scene photo gallery below.